You’ve bought gifts for your friends and family, but now it’s time to treat yourself. 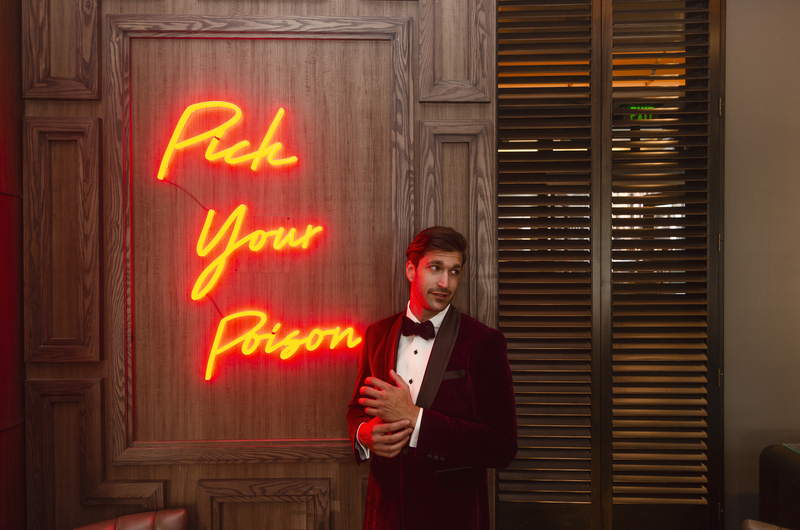 For a limited time only, you’ll receive a $100.00 off your next two or three-piece suit purchase. You choose the fabric and we’ll design it for you and in your size. Do you want to stand out in velvet? 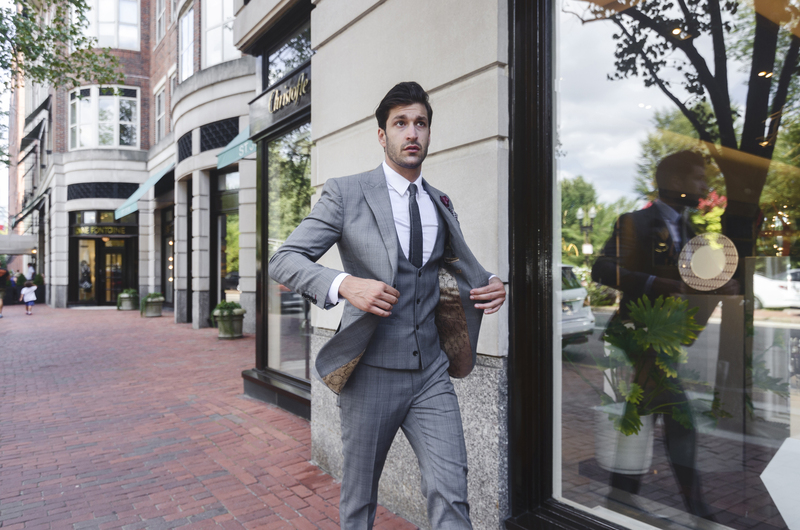 Look sleek in the iconic three-piece suit in grey Glen plaid? Or, appear stylish in a two-piece suit in rosé? Contact us at info@9tailors.com or at 617.286.6135 to meet with a style consultant. Valid for purchases made between 11/29/2018 through 12/24/2018.